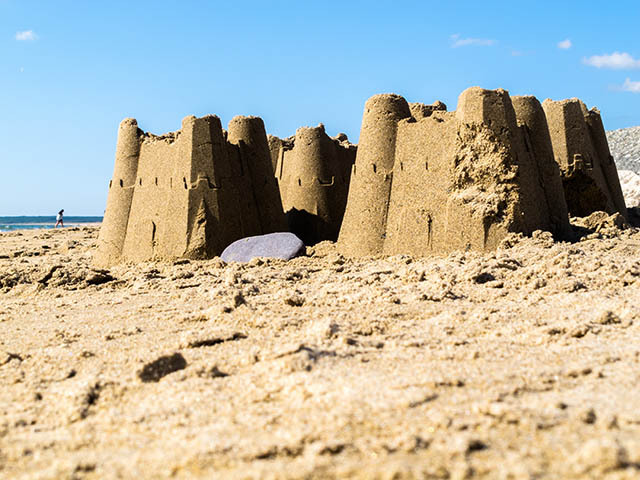 Find caravan and camping breaks at some of the very best holidays parks across the UK, featuring famous names including Haven and Parkdean Resorts. 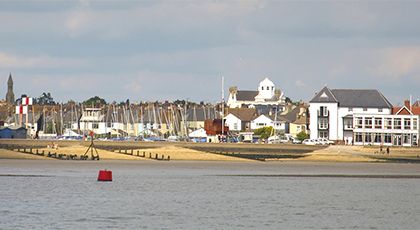 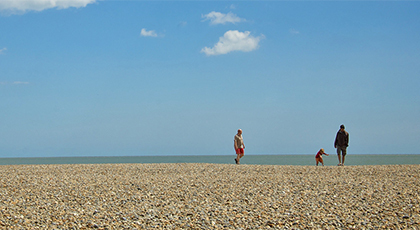 See our wide choice of camping and touring parks in Essex for an unbeatable British seaside holiday. 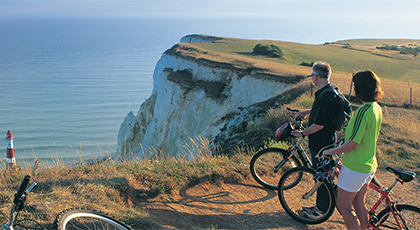 Choose a camping or touring park in Kent to explore the delightful region known as the Garden of England. 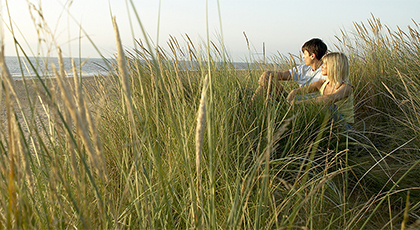 Stay at a camping or touring park in Lincolnshire to discover the famous seaside resorts of Skegness, Mablethorpe and Cleethorpes. 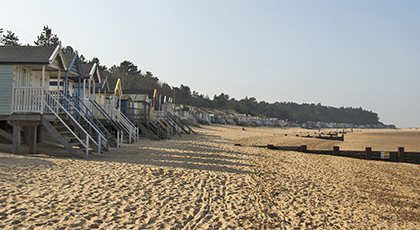 Drop in to a camping or touring park in Norfolk and enjoy giant beaches, pretty villages and smart seaside resorts. 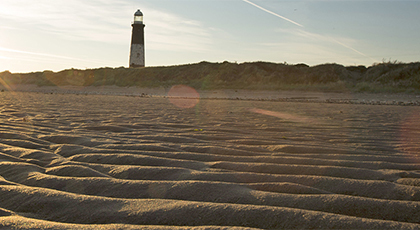 Discover our camping and touring parks in the North East and explore some of the UK's best countryside and wild beaches. 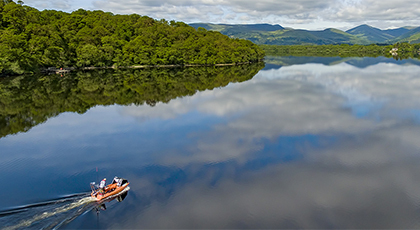 With these camping and touring parks in Scotland you can enjoy the raw beauty of the east or west coasts. 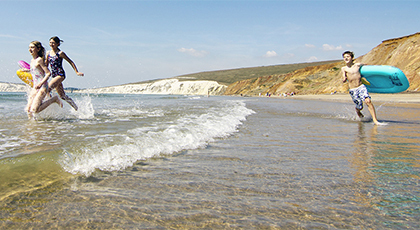 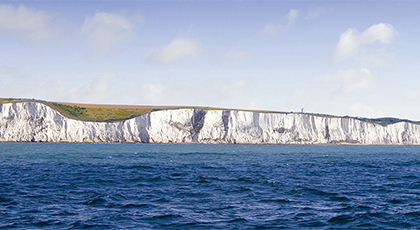 See our camping and touring parks in Sussex to enjoy a fascinating break on the south coast. 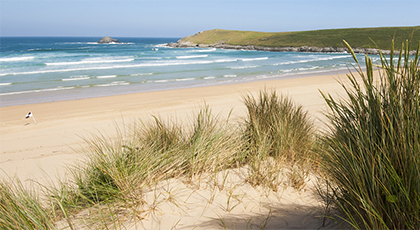 Our wide choice of camping and touring parks in Wales includes sites in all your favourite coastal locations. 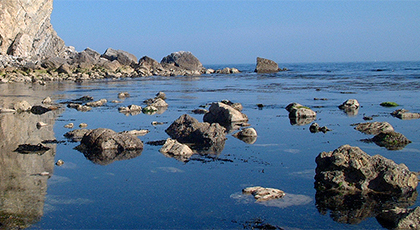 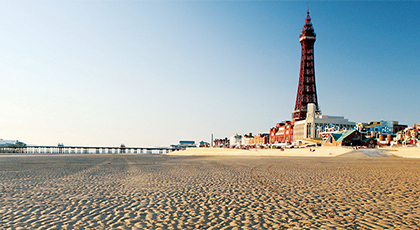 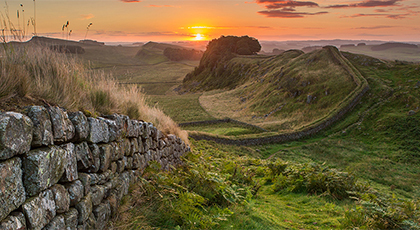 Stay at a camping or touring park in Yorkshire and enjoy award-winning beaches and epic countryside.